The most accurate Marlborough / East Hampton / Portland town map available online. 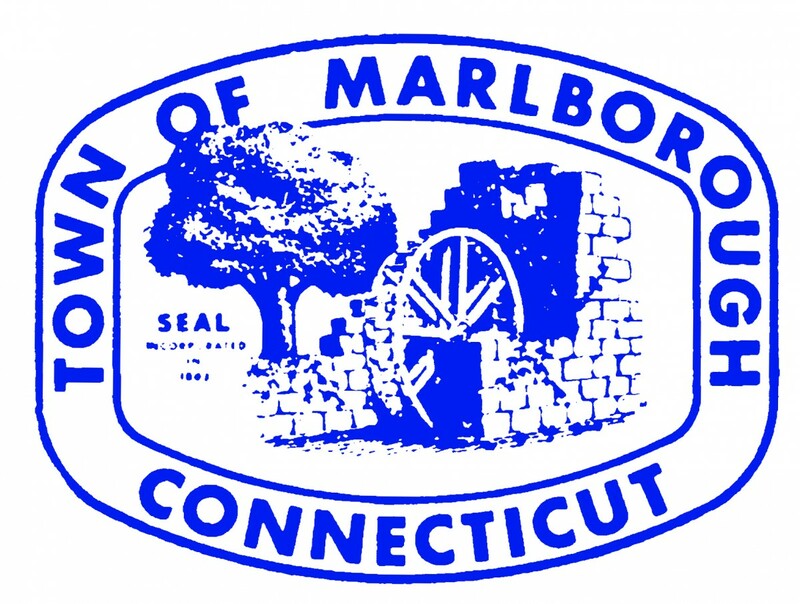 Welcome to the Town of Marlborough, Connecticut, where you will experience the relaxing rural charm of a community with 6351 residents and over 200 local businesses that are proud to call this our home. Less than 25 minutes from Hartford, Marlborough is easy to access from Route 2 and is a highly desirable location that enchants its residents with scenic beauty, welcoming neighborhoods, convenience to shopping, access to a wide variety of services, and the security of a community that only a smaller town can offer. Come visit us and experience our beauty and the warm and welcoming ways of those who live and work here. East Hampton is a town in Middlesex County, Connecticut, United States. The population was 13,352 at the 2000 census. The town center village is listed as a census-designated place (CDP). East Hampton includes the villages of Cobalt, Middle Haddam, and Lake Pocotopaug. The southern trailhead of the Shenipsit Trail is in Cobalt, and the Airline State Park (a rail trail) has its southern trailhead in East Hampton, at Smith Street. The 884-acre (358 ha) Hurd State Park, Meshomasic State Forest, and Salmon River State Forest are located in town. Comstock's Bridge, more commonly known as the Comstock Covered Bridge and the only remaining covered bridge in eastern Connecticut, spans the Salmon River near Route 16 in East Hampton. Local legend says that the bridge is haunted. The Chatham Historical Society Museum and the Joseph N. Goff House Museum and Cultural Center are located in the town. 1 mile east of Middletown, just over the Arrigoni Bridge. 16 miles south of Hartford. 25 miles north of Old Saybrook and Long Island beaches. 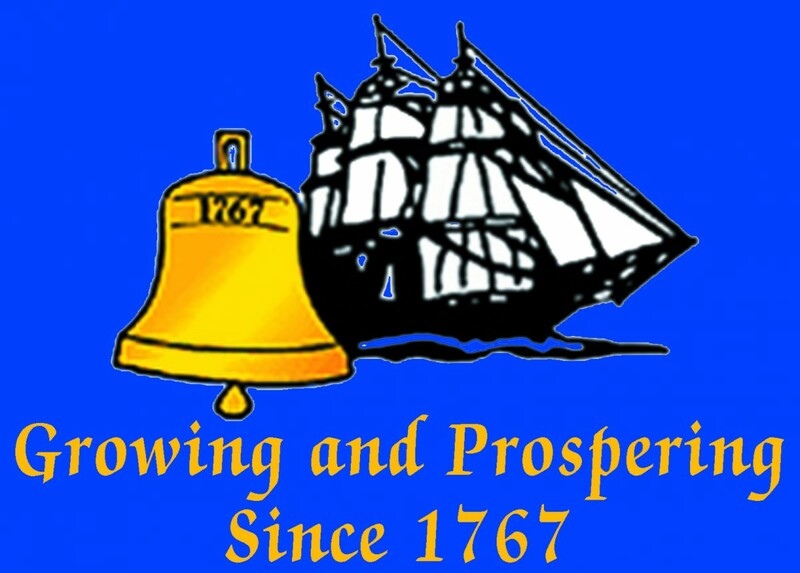 Surrounding municipalities include Middletown, Glastonbury, East Hampton and Cromwell. Portland is located at the mid-point between Boston and New York. A short ride brings access to quality universities, shopping malls, airports, theaters, a rich variety of restaurants, beaches, ski slopes, and sports arenas. The town was first known as East Middletown, maintaining its ties across the river. It became incorporated as Chatham in 1767, which included what is now known as East Hampton and Middle Haddam. When these three districts gained distinct characters of their own, separation again occurred, each taking their present-day names. 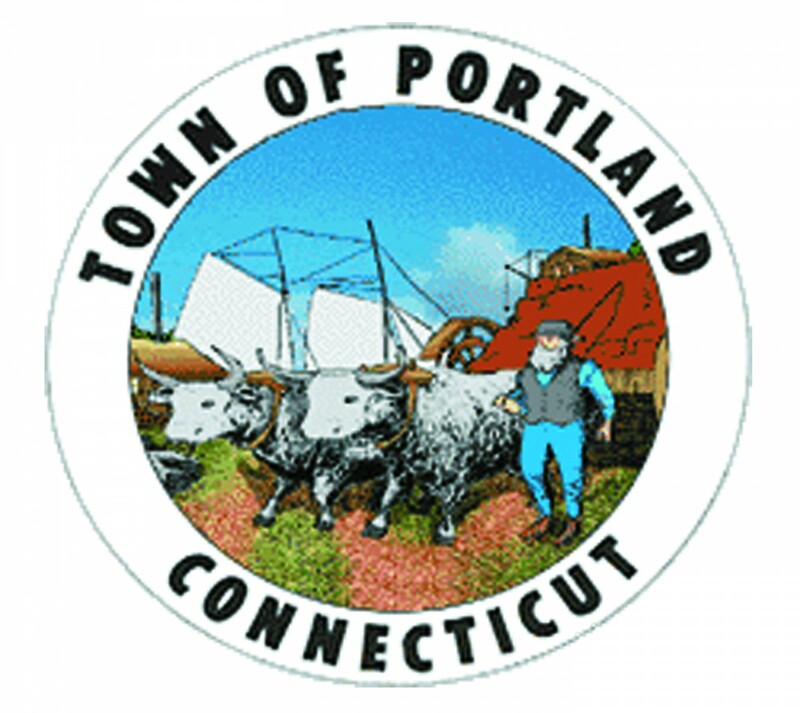 The name Portland was borrowed from Portland in the English county of Dorset, which was famous for its quarry industry.